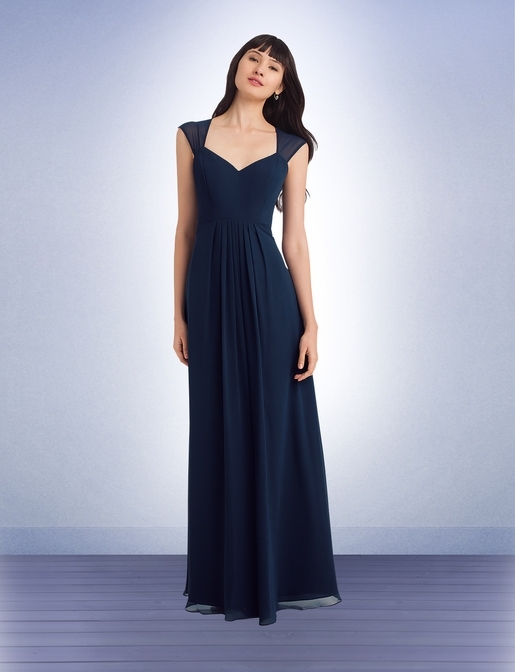 Bill Levkoff Bridesmaid Style 1124 is a Chiffon gown with a sweetheart neckline. Sheer illusion wide shoulder straps that join in the back with covered cascading buttons to the waist. 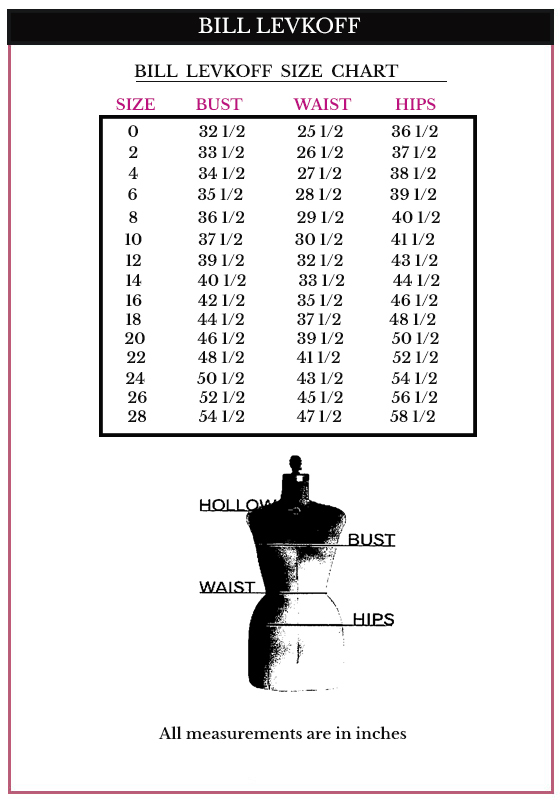 Inverted front pleats adorn the skirt.